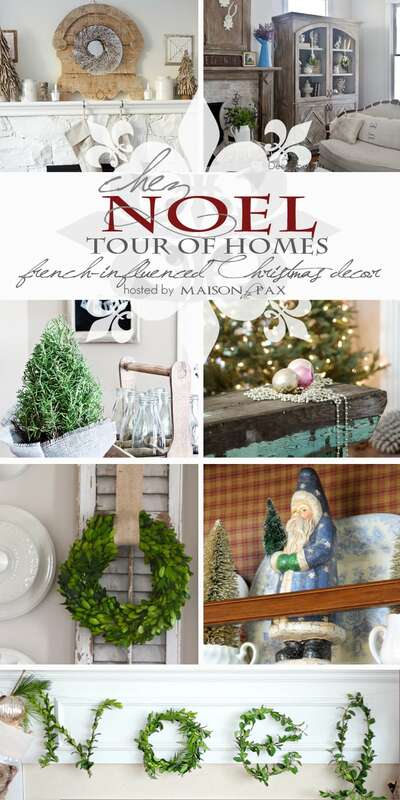 I’m so excited today to start off my French Christmas tour! But that’s not exactly what I had in mind. 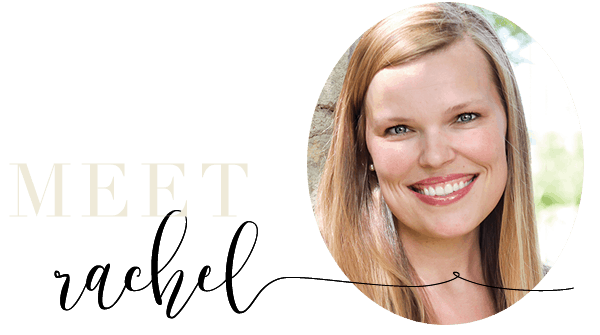 I’ve gathered together some incredibly talented bloggers who are influenced by French decor, and I’ve asked them to share some of their gorgeous ideas with you. Let me tell you, you’re in for a treat! 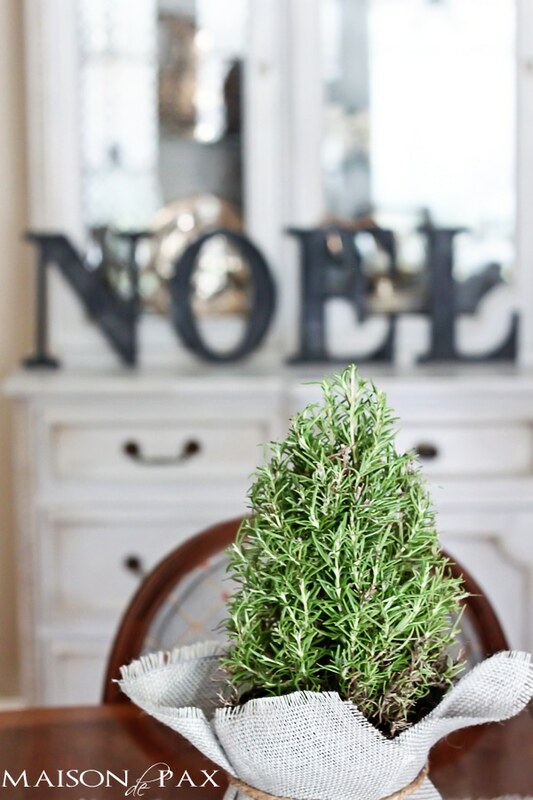 Today, I’m kicking it off with a little tutorial for these adorable burlap wrapped rosemary trees that you saw in my Christmas tour yesterday (see the whole tour here). 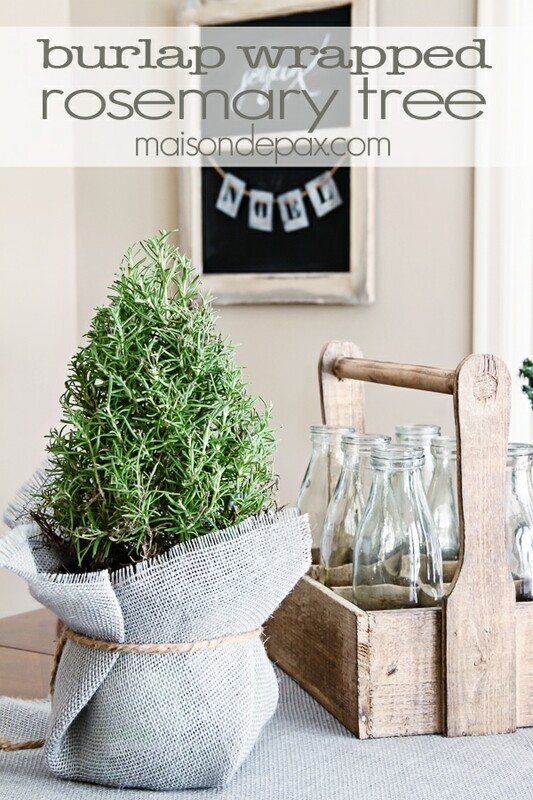 Fresh greenery… topiaries… simple, farmhouse style touches – all very French country. 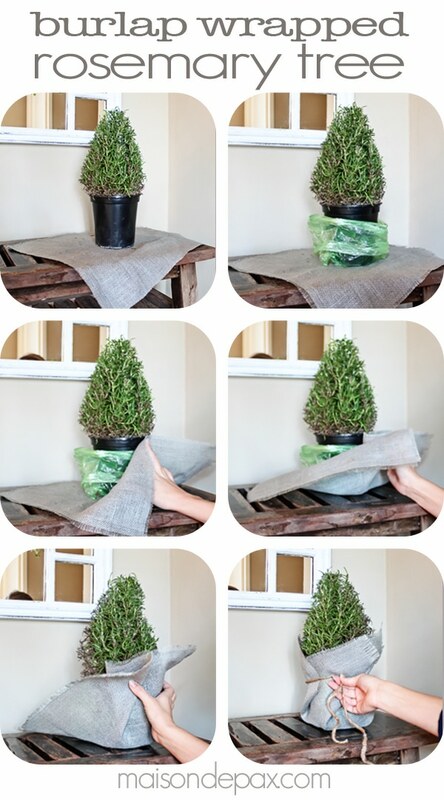 Cut a square of burlap (I used this gorgeous gray burlap I found for my DIY table runner) that will just cover the pot. 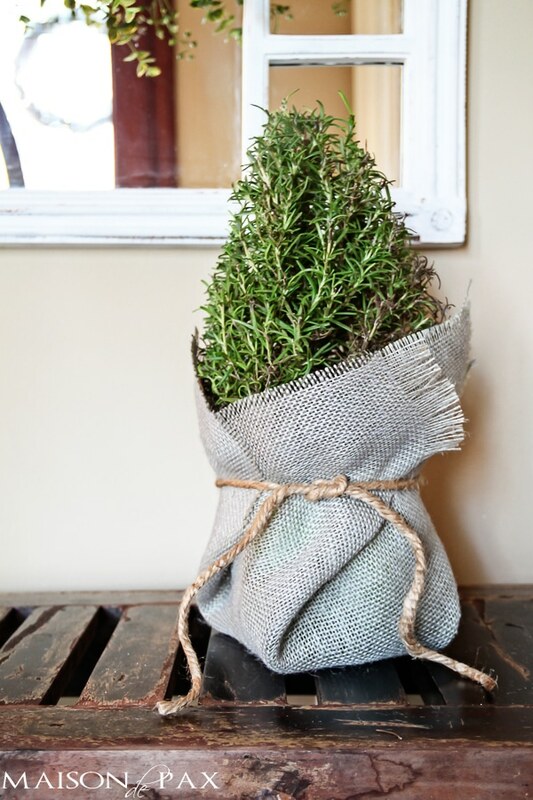 Place the pot in a little plastic bag (keep the bag folded down low; you don’t want to suffocate your plant, just keep any water from leaking out). Fold the middle of one side up and hold your finger in place. Pinch the corner and fold it over the spot you are holding in place. Turn the pot and repeat for the other three sides, folding each corner in the same direction as the others. 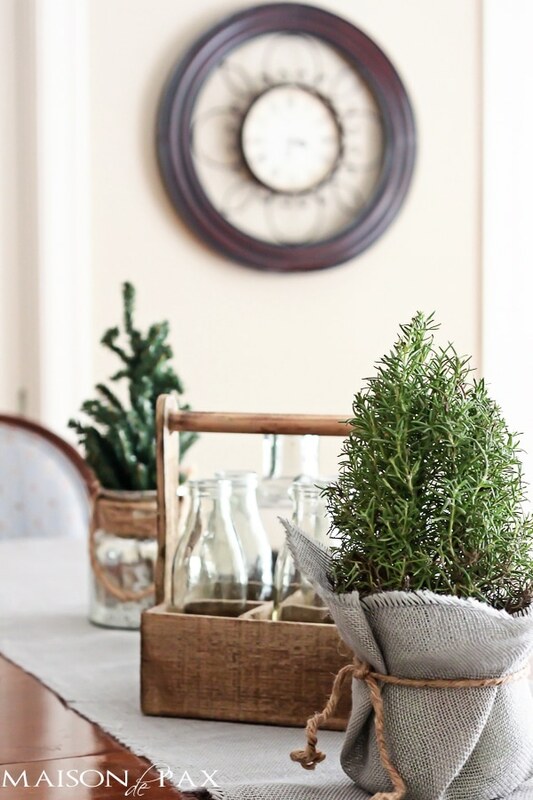 Tie a ribbon or twine around the pot to secure the burlap. 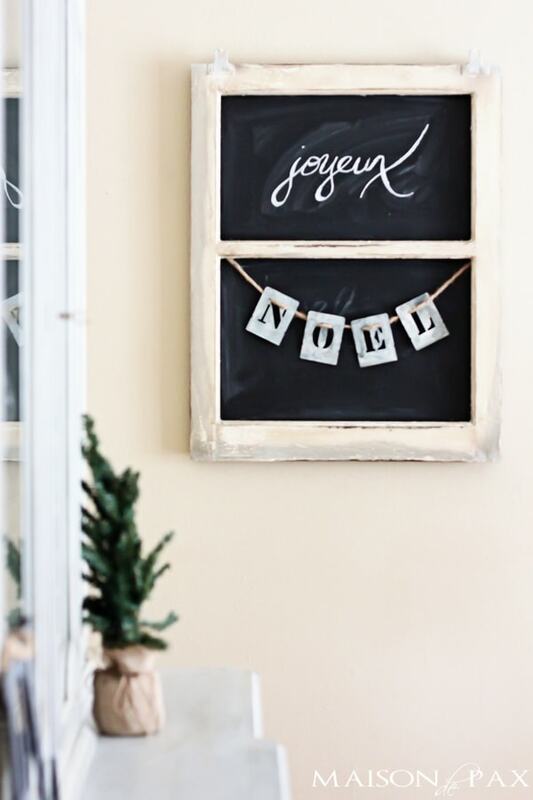 And the final product is perfect for a rustic, simple, French look. Want to see more? 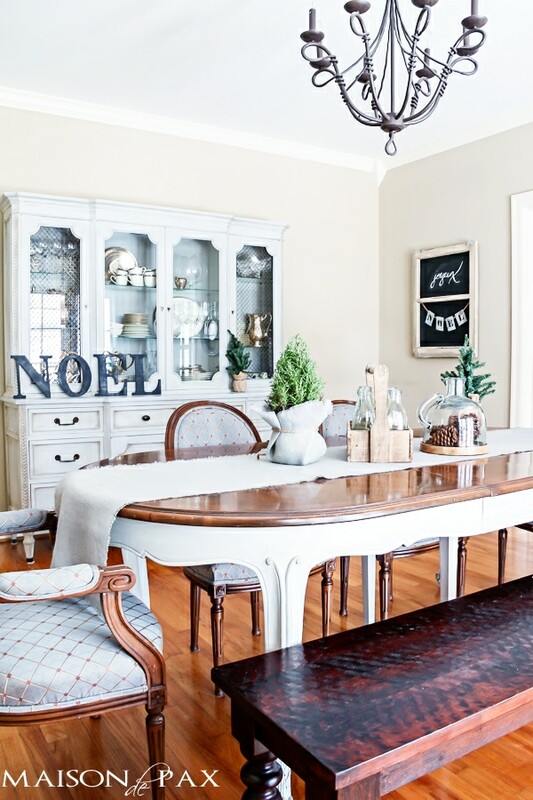 Go see my Christmas Home Tour here… and visit So Much Better with Age and Cedar Hill Farmhouse to see their French holiday decorating today! Then come back tomorrow for my little French tour (this one will be more of a Parisian homage, so you don’t want to miss it! ).